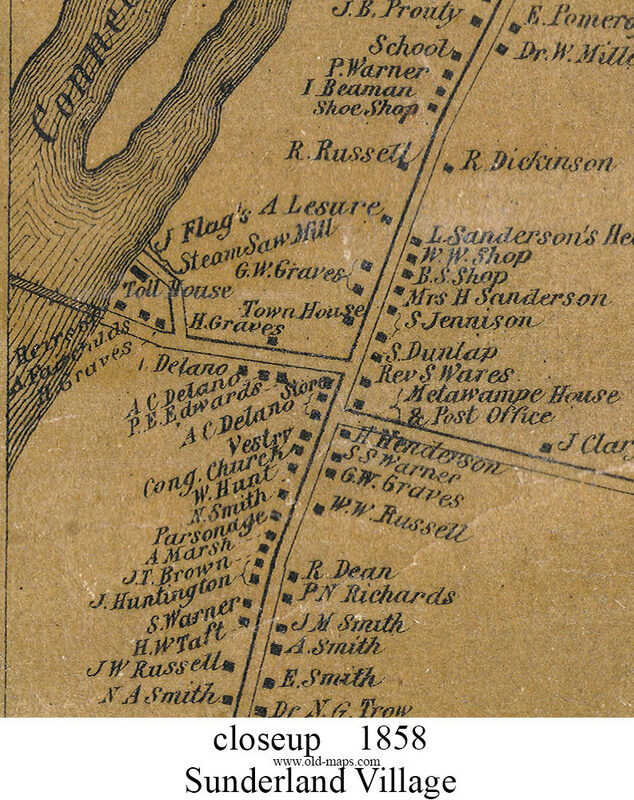 The Town of Sunderland’s historical maps can be seen on the website www.old-maps.com. This summer, Sunderland, Massachusetts is celebrating 300 years of history. 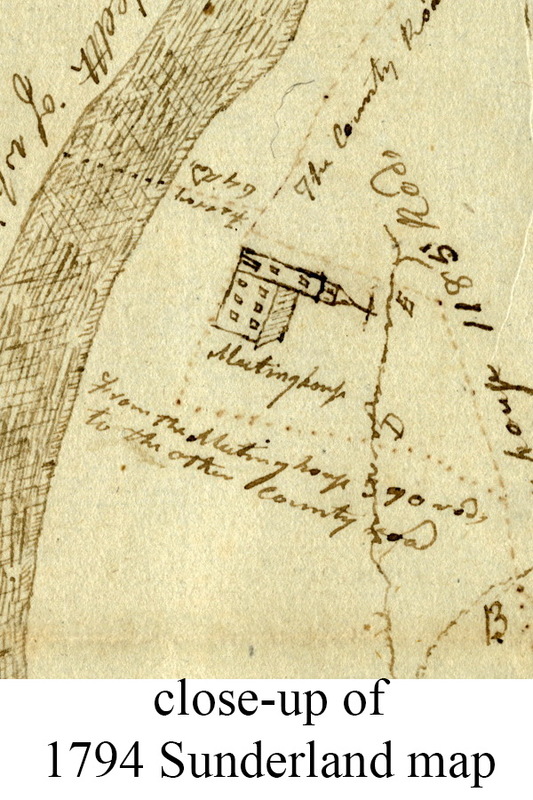 The maps range from a colonial 1714 map of “Swampfield” as the town was first known to modern topographical maps. Old Swampfield included all of modern Leverett and parts of Montague and Wendell. 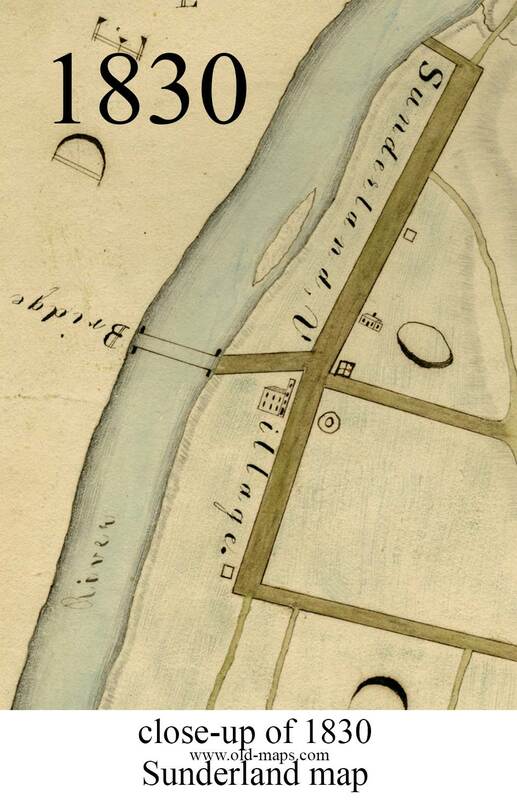 Here are closeups from the 1794 and 1830 maps from the Massachusetts Archives. Later maps like the 1858 maps, show homeowner names. Low-res images can be viewed at this website link. High quality reprints are available also. 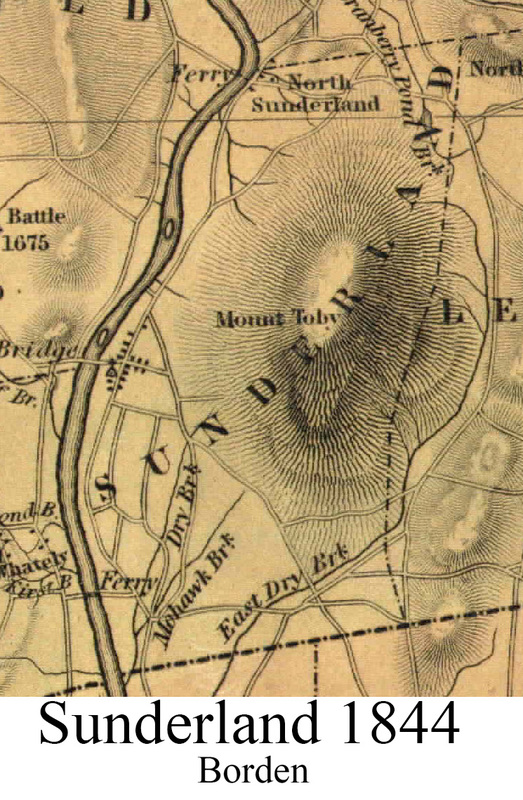 A narrative on Sunderland's early boundaries is in the 2004 booklet “Early maps of Montague”, which can be viewed here in a free PDF, or you can purchase the booklet on a CD here.